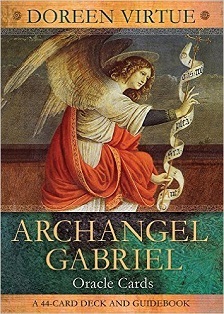 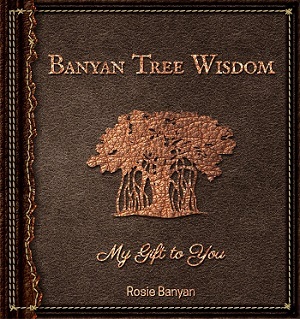 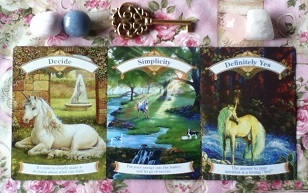 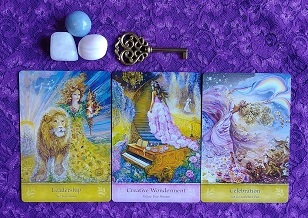 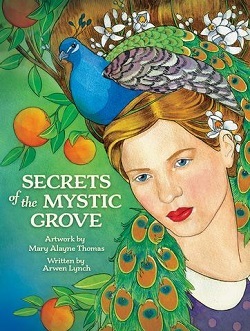 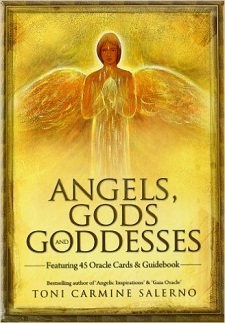 Angelic insight, encouragement, guidance, and direction. 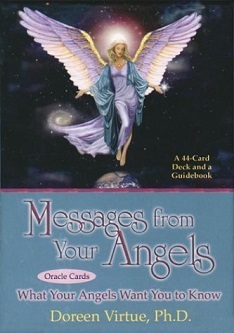 Comforting, supportive, and reassuring communication from your angels. 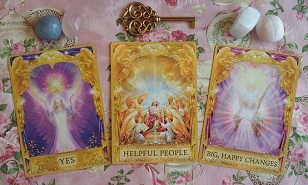 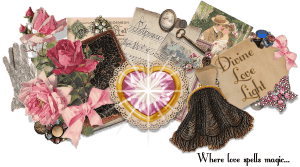 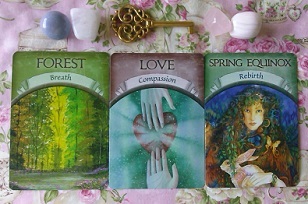 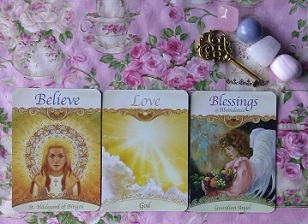 Caring, empathic angel card readings for questions of love, relationships, family, work/career, and other life situations. 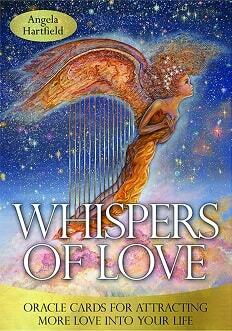 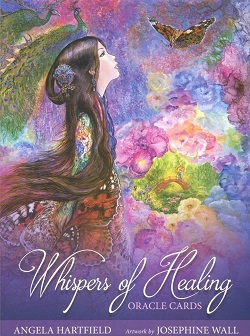 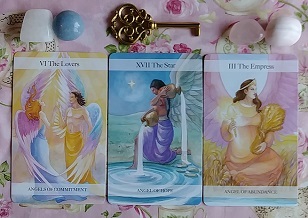 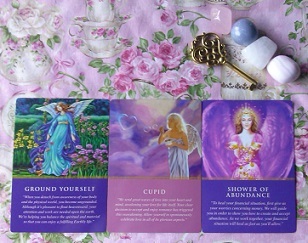 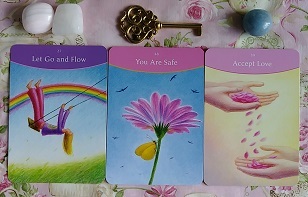 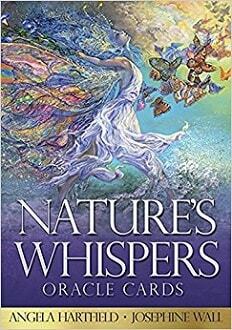 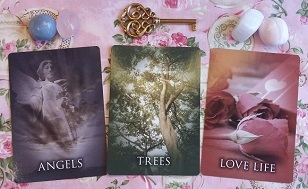 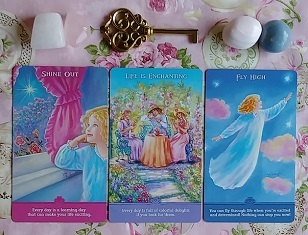 Connect with the loving wisdom of your angels and receive clarity, understanding and spiritual replenishment. 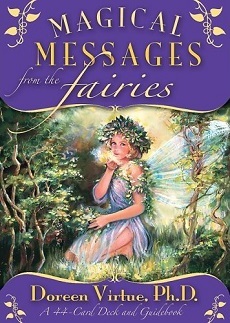 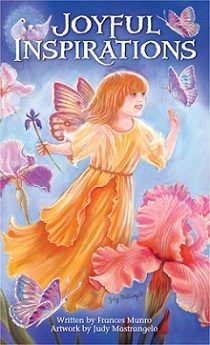 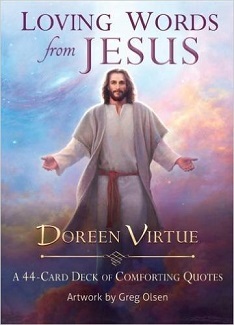 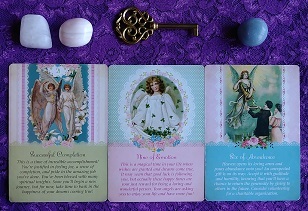 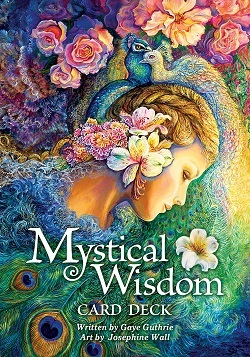 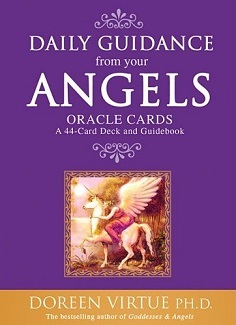 Receive angelic advice that is both spiritual and practical. 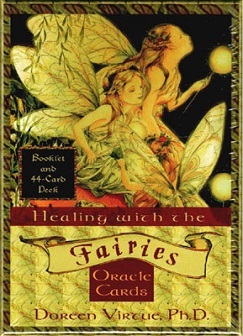 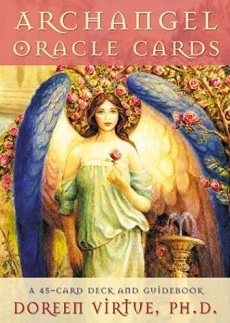 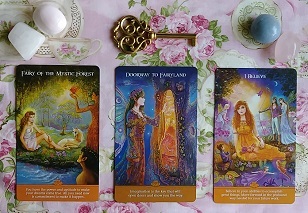 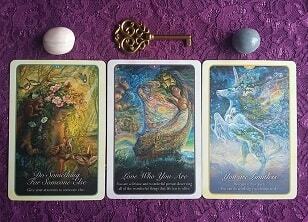 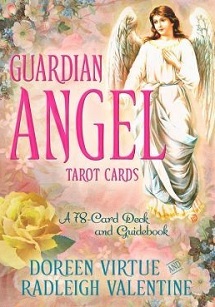 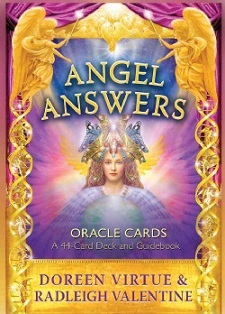 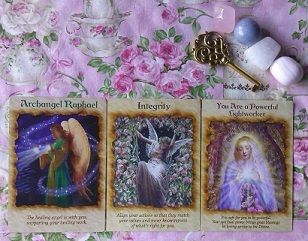 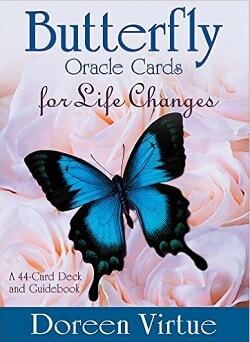 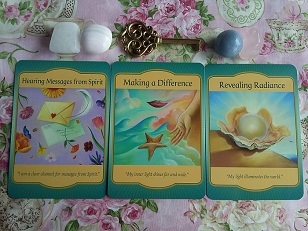 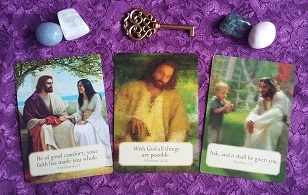 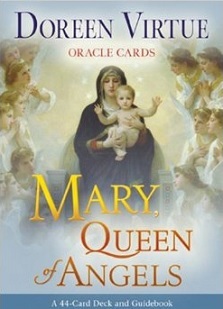 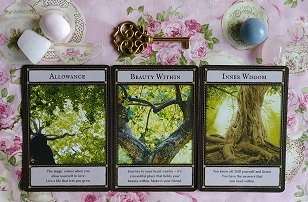 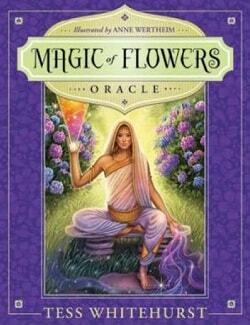 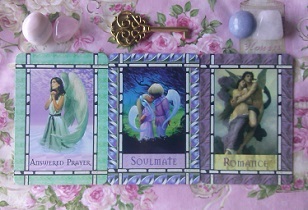 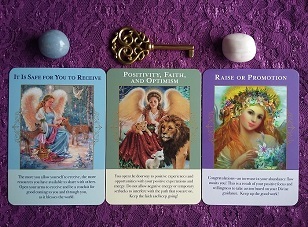 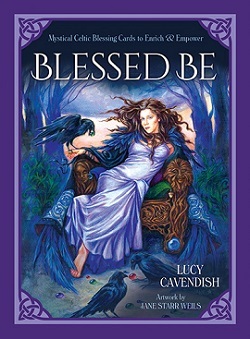 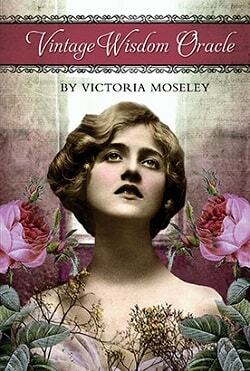 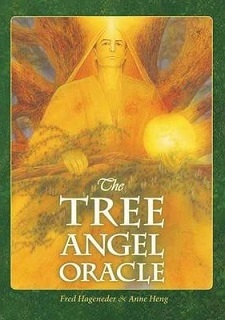 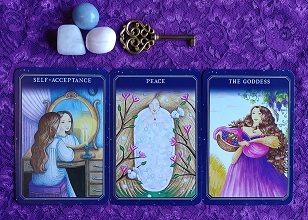 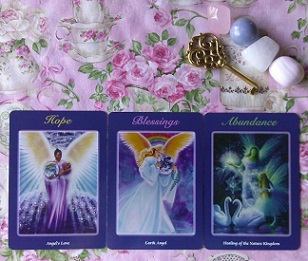 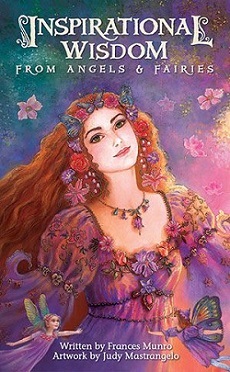 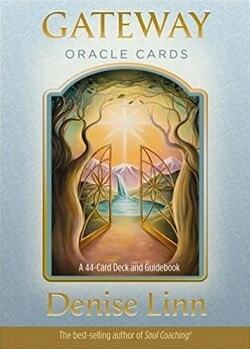 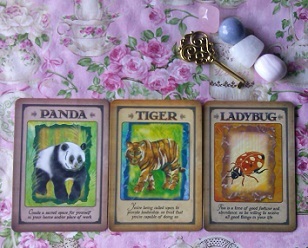 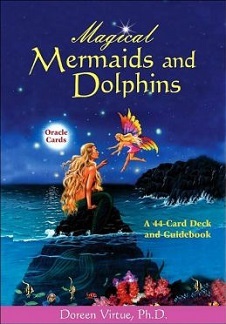 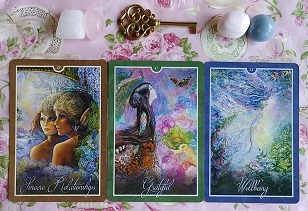 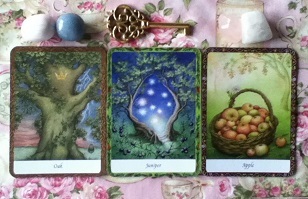 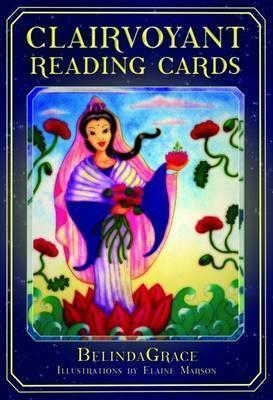 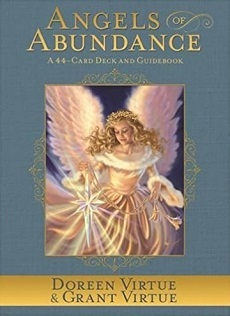 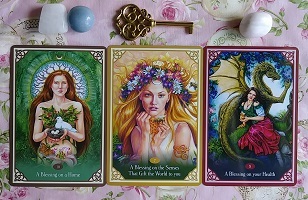 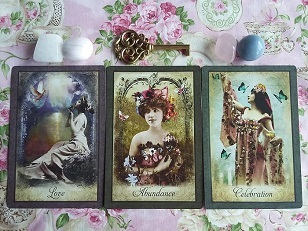 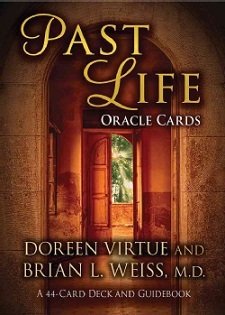 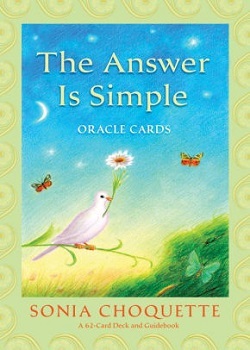 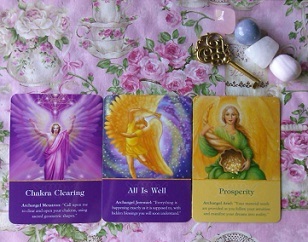 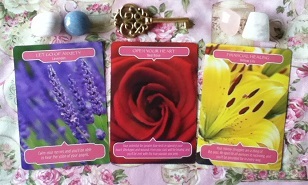 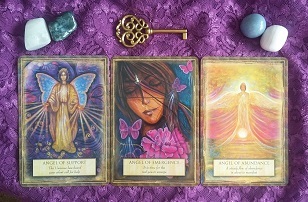 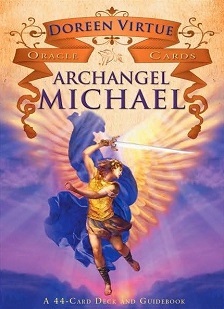 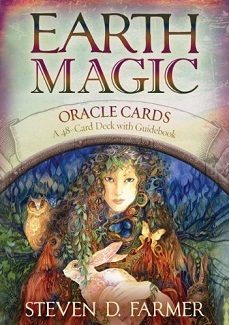 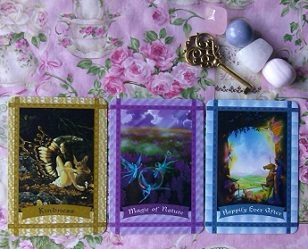 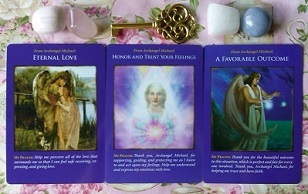 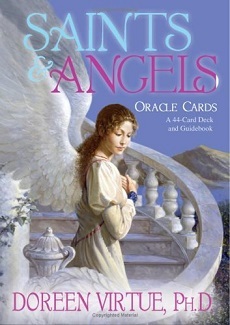 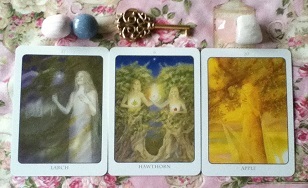 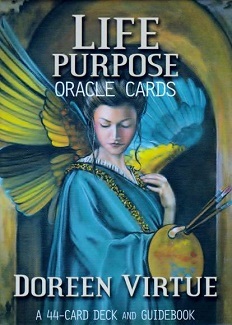 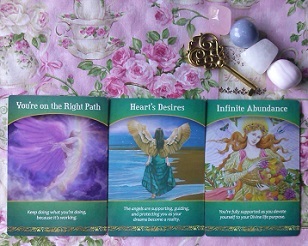 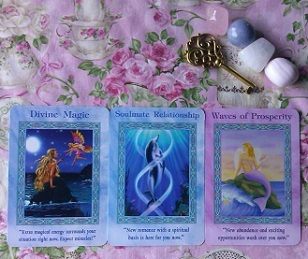 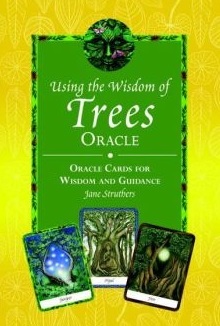 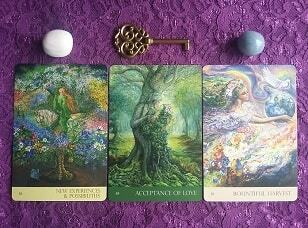 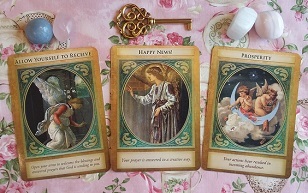 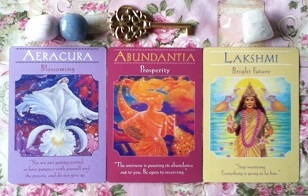 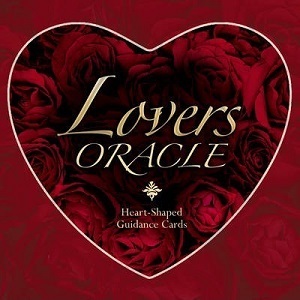 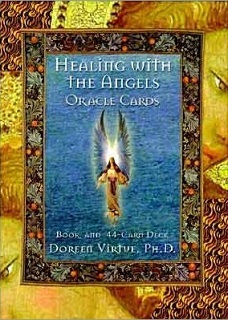 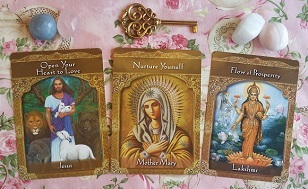 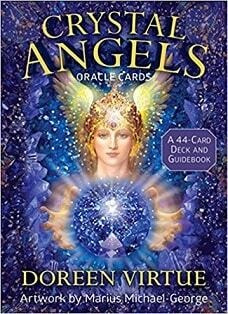 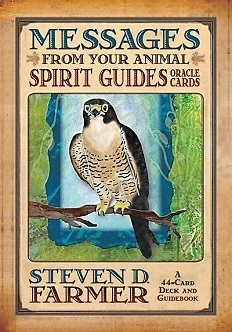 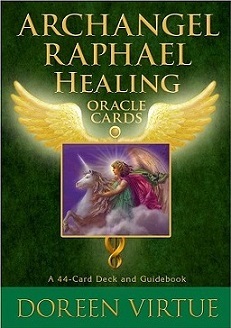 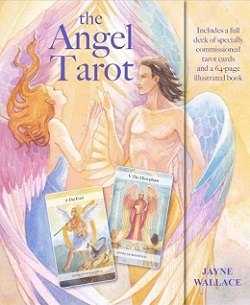 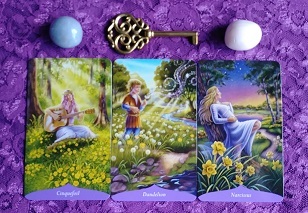 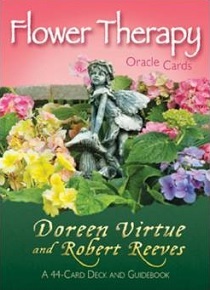 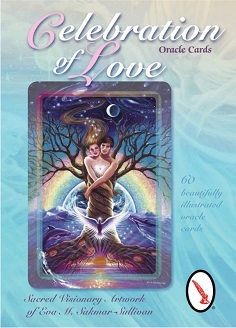 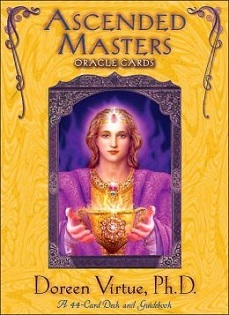 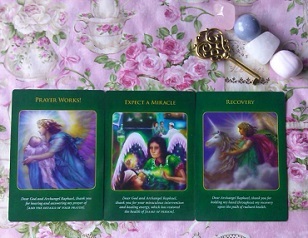 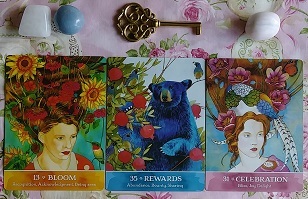 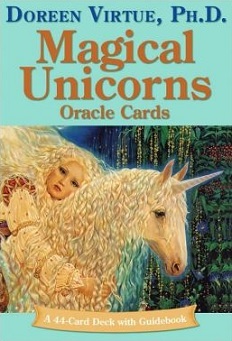 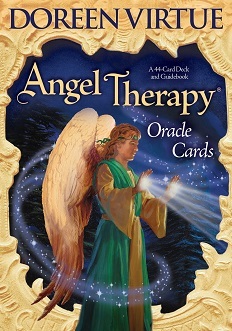 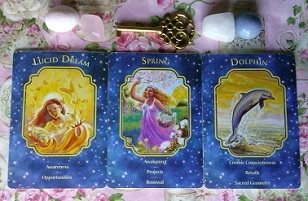 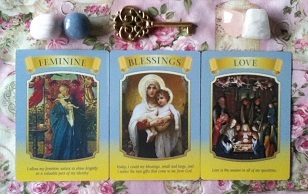 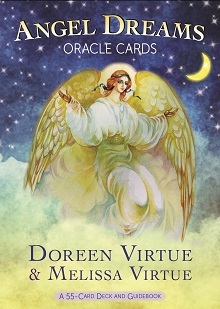 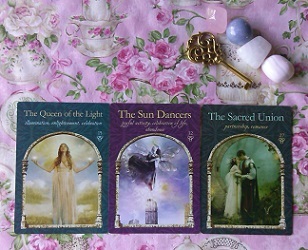 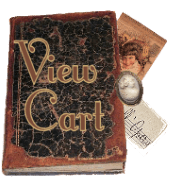 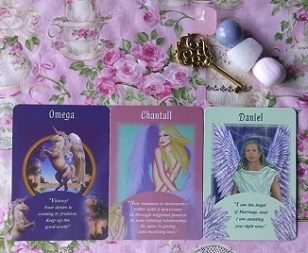 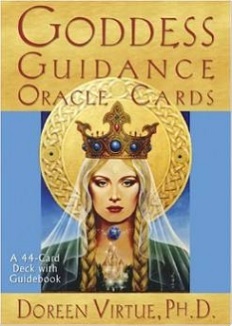 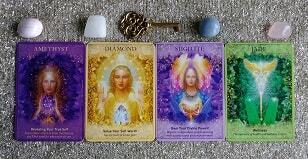 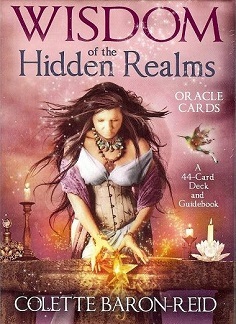 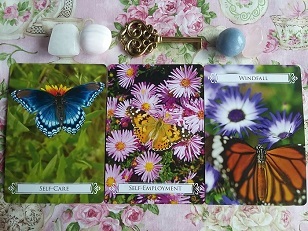 Over 50 angel and oracle card decks to choose from. 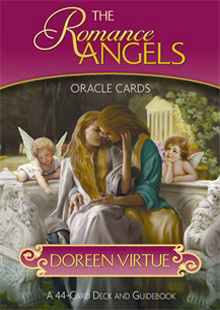 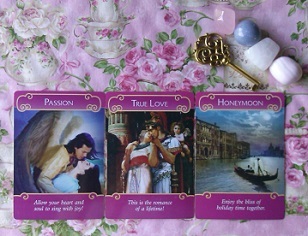 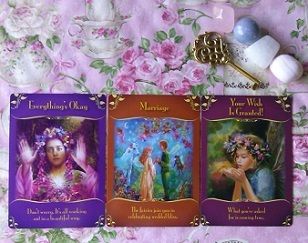 Request a personalized and deeply caring angel card reading / oracle reading now for insight, guidance and clarity about your situation, understand how your special someone really feels about you, what is upcoming for you in your life, and access the honest answers you seek so you can feel better and more hopeful moving forward in your situation.